Owen Corrigan, Trinity College Dublin, introduces his article ‘Conditionality of legal status and immigrant occupational attainment in western Europe‘. It is now available on Policy & Politics fast track. Why is that immigrant barman fresh from architecture school designing only shamrocks on the head of your Guinness? Or that cleaning lady with perfect English and the degree in literature, why is she cleaning the blackboard at your kids’ school and not teaching at it? Traditional accounts of immigrant success, or otherwise, in the labour market highlight a number of important, even obvious, factors at play in outcomes such as these: grasp of the language, level of education, time in the country, and networks of contacts all matter. 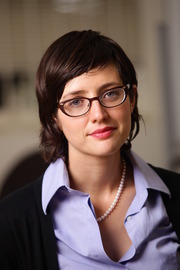 Anna Boucher discusses her article ‘Familialism and migrant welfare policy: Restrictions on social security provision for newly-arrived immigrants’, published in the latest issue of Policy & Politics. 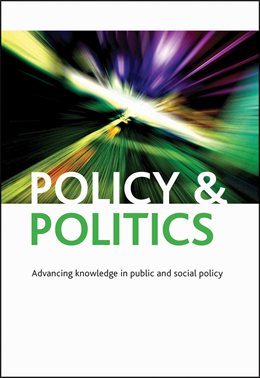 Gary Craig and Hannah Lewis discuss their article ”Multiculturalism is never talked about’: community cohesion and local policy contradictions in England’, part of the new issue of Policy & Politics. Ever since immigrants began to come to the UK in significant numbers after the Second World War, governments have sought to find ways to manage relations between the white British ‘host’ community and new arrivals. This was politically problematic from the earliest days in the late 1940s as some British people resented their arrival; these tensions led in some cases to what were dubbed ‘race’ riots, initially blamed on migrants failing to adjust but later recognised to be generated by white hostility, assisted by racist policing responses. Initially, it was widely assumed that immigrants would assimilate into British culture and effectively become British people in every way save for the colour of their skins. This assimilationist approach was later (in the 1960s) recognised as unrealistic and demeaning to migrants’ cultures and identity, and gave way to approaches which were more respectful of migrants’ original identities; structures and organisations were created under the general rubric of race relations or community relations. Eventually, the official policy response became known as multiculturalism, whereby, within a broad acceptance of British values and norms, migrants were free to maintain many important elements of their own culture. 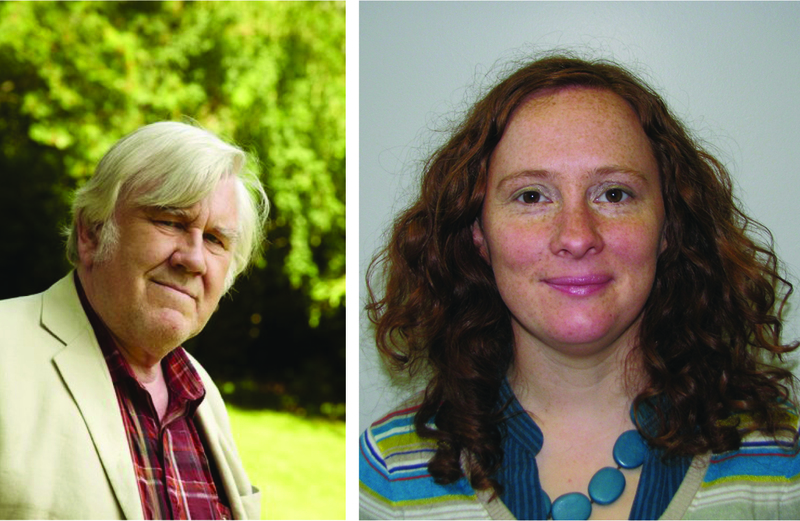 By the early part of the 21st century, however, in the context of increasing diversity and growing minority numbers, and anxiety about the growth of terrorism, some influential political voices were arguing that migrants were establishing what were effectively autonomous communities separate from the mainstream of British society. One such influential voice, Trevor Phillips, argued that Britain was ‘sleepwalking towards segregation’ and that this was the cause of much social and economic dislocation and, indeed, major disturbances in areas where there were significant migrant settlements. This ignored the fact that for many years, migrants had been disproportionately affected by poverty and social exclusion as a result of institutional and individual racism, and heavy-handed policing. The dominant government position now is that ‘multiculturalism is dead’ and the policy clock appears to be edging back towards an assimilationist position under the policy cover of what is now known as community cohesion and other similarly amorphous terms. This article reports a study of managing local cultural relations in a city in northern England which found that ‘multiculturalism’ is never talked about in local authority policies or practices. The overall picture was one which distanced significantly from an explicit ‘race’ agenda, instead focusing on language, narratives and perceptions of difference and community tensions This shift appeared to be at the expense of tackling inequalities with targeted service provision and the representation of migrant and minority individuals or groups in local initiatives. The result is a dual, apparently contradictory process. The de-emphasis of ‘race’ in community cohesion and equalities policies aimed at managing difference has emerged alongside heightened security concerns, hostile media representations and xenophobia which reify different, Other, identifiable and racialised groups, in particular Muslims. It is now far more difficult to source financial support for migrant community organisations but the difficulties facing these communities – often generated by racist responses – remain. ”Multiculturalism is never talked about’: community cohesion and local policy contradictions in England’ is part of the Policy & Politics January 14 issue (volume 42, number 1) and is available on Ingenta.